The arts are at the heart of La Donaira. Whether you are admiring the walls with fine pieces of Spanish Contemporary Art (from Marina Vargas, Marcos Bontempo etc.) or just having a glass of organic wine near the Piano Room, where the oldest “living” American Steinway stands; a piece of collection from the beginning of the 20th century with a whole new internal mechanism and a magic sound that only century old wood can create, you are surrounded by art. La Donaira is a place for artists and creative minds. Aside from our interior and exterior passion for functional beauty and living luxury, we organise and focus our attentions on our Pause Festival. In its second year, Pause Festival aims to connect man and nature in a glorious combination of creation. This year we have also focused on our monthly Salon sessions, intimate night concerts featuring international artists; from classical music to an Irish choir. 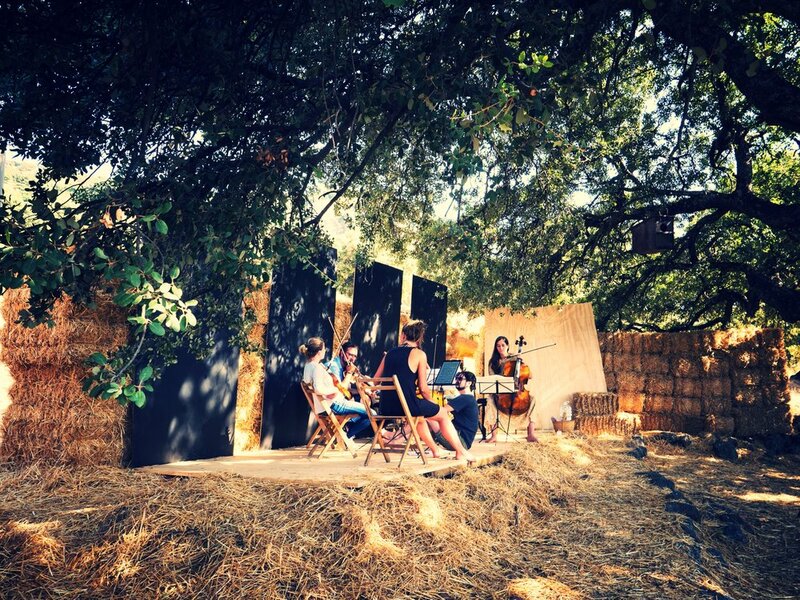 We have no boundaries, the musicians, whether they are composer or interpreters, come to us to be inspired by our surroundings and our philosophy of living. 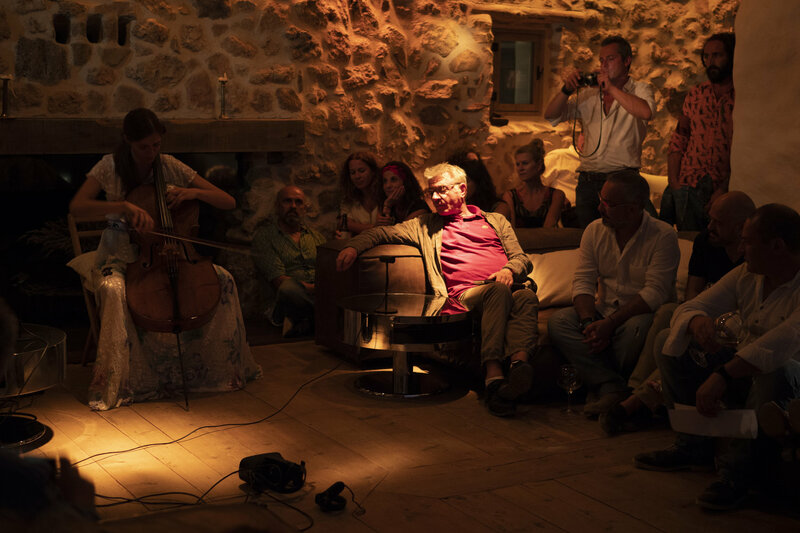 The concerts usually start after dinner, and the night often ends with jam sessions between the guests and the musicians; flow is our mantra. For the coming year, we want to open the concerts to the outdoors, we want the plants growing to the sound of the performances, the musicians touching the earth and the guests flowing between dancing, connecting, chatting, drinking, dreaming or just getting lost in the melody. Our next session will begin May 2019. Outdoors. 100 guests maximum. Tickets are 30 eur and include drinks and shuttle transport from the nearest village, El Gastor. Please stay tuned for further updates, and all are welcome.